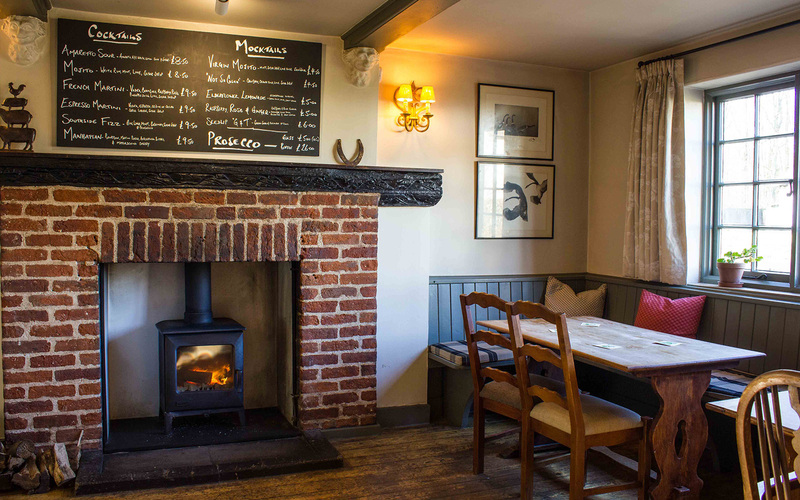 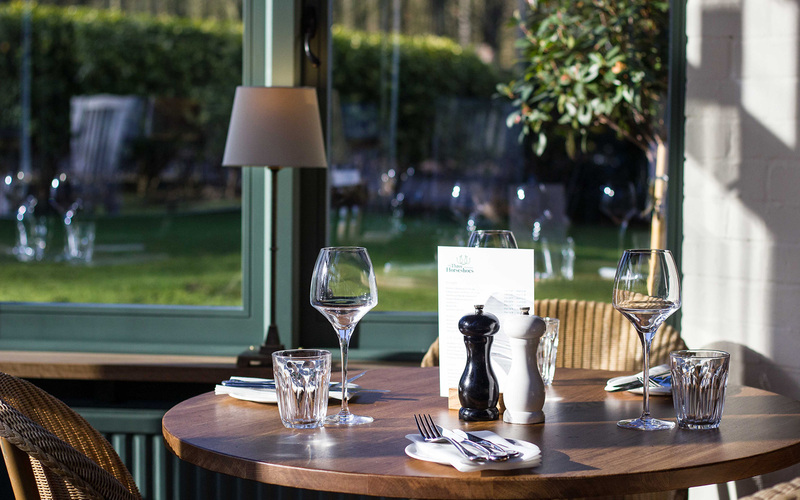 After a gentle refurbishment by Loci The Three Horseshoes at Madingley re-opened on 31 January. 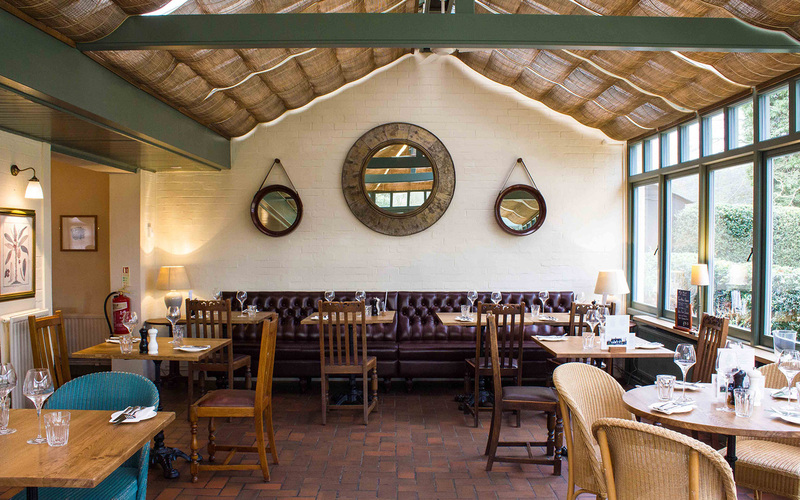 Loci has enhanced the dining spaces to complement the more relaxed approach and new family friendly vibe. 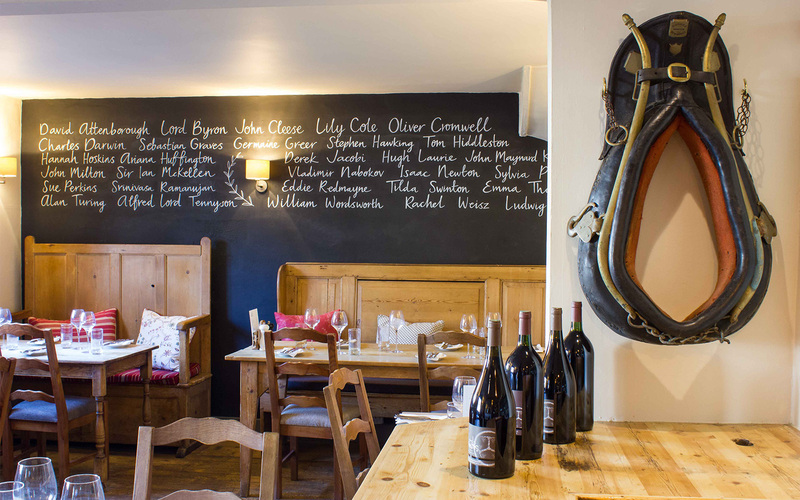 Referencing the history of this hostelry, with tools from the farriers and blacksmiths forge.